But anyways back on topic ! So I went to Hoshino Coffee (Located at #03-84, Plaza Singapura, 68 Orchard Road) a few weeks back with cousin cox I was craving for souffle pancakes! 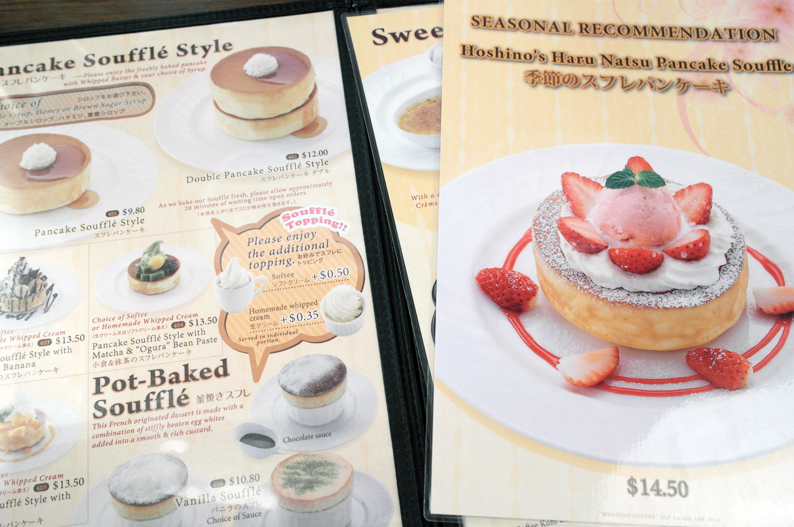 If you don't know, Hoshino Coffee is a cafe originated from Japan, which was another reason why I was there hahaha. Since I was only there for desserts, I only took menu of the dessert page LOL. 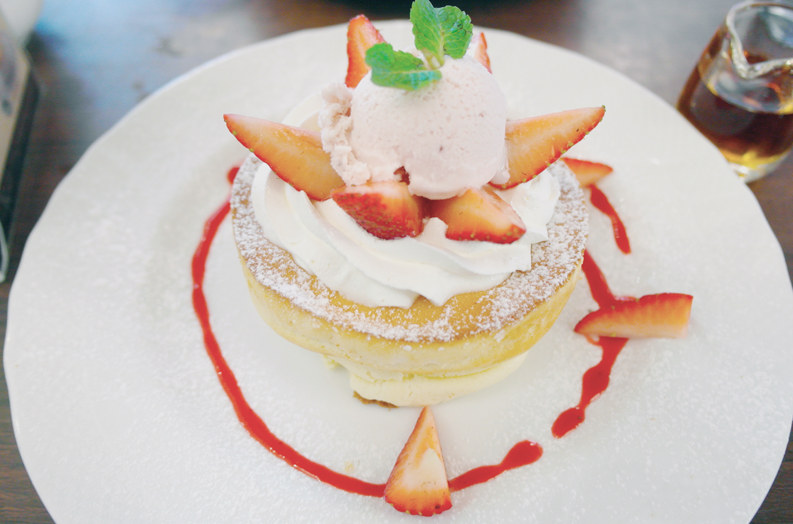 Just nice it was the strawberry season over in Japan so they were having this seasonal souffle pancake loaded with strawberries. I LOVE STRAWBERRIES SO MUCH OK. The toast are super fluffy and with the combination of ice cream it's just perf ok! *____* (Cue Hot n Cold) lolol. 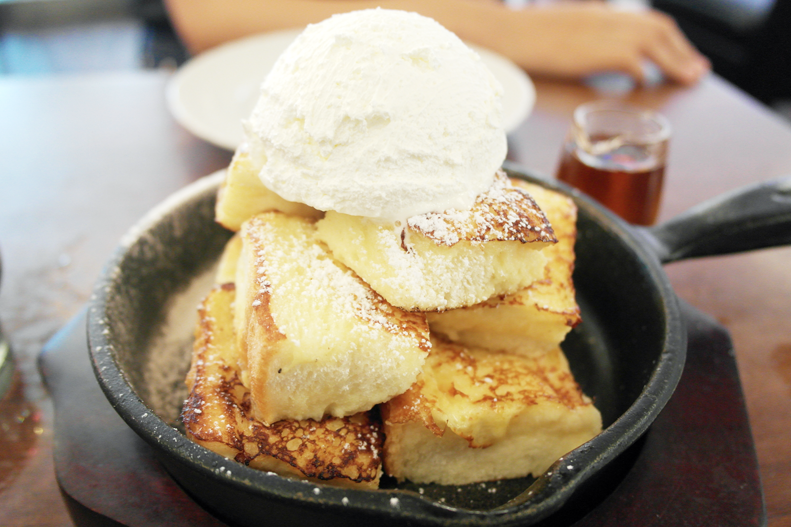 I like the pancakes more than the french toast although my friends told me that their french toasts is a must try. 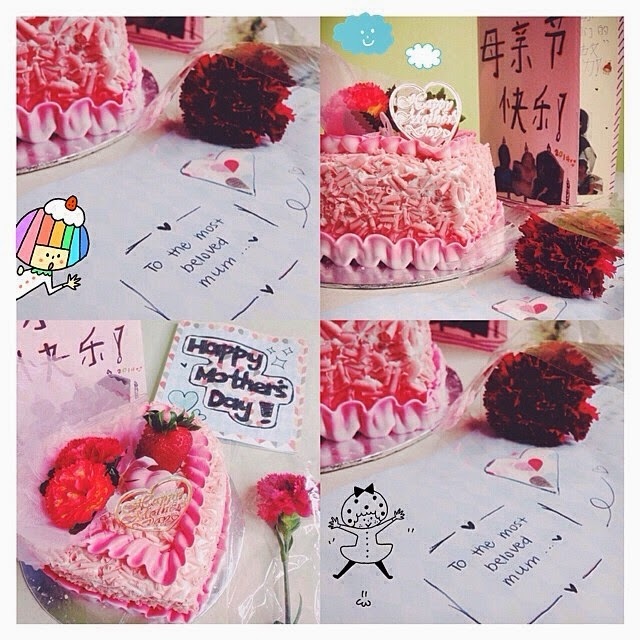 Probably because it's strawberry flavored that's why I'm bias LOL. Overall I think that Hoshino Coffee is a good place for you to go to if you wanna catch up with your friends/have afternoon tea. The location is pretty easy to find too since it's just located in Plaza Sing ! Gosh everything looks so delicious! I always wanted to visit cafes in S'pore especially Antoinette but this made it at the top of the list!